SKU: 00034. 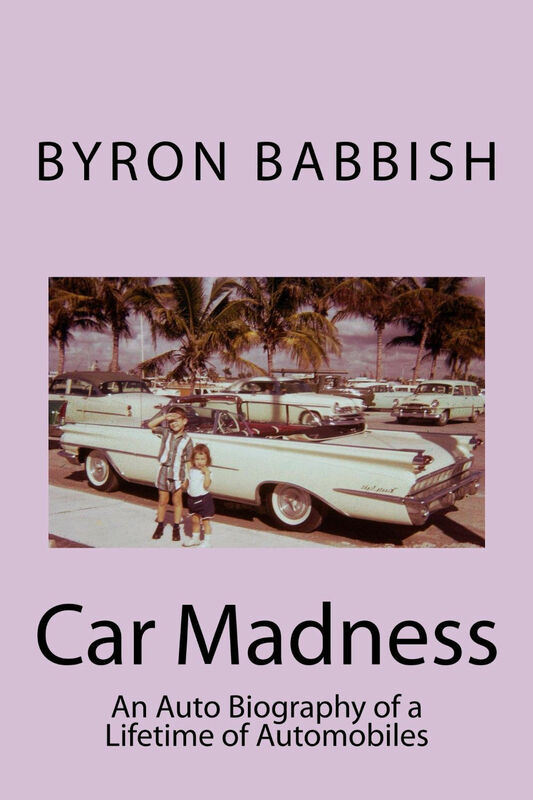 Categories: Books, Madness Series. 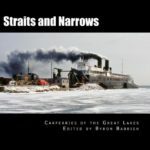 This is a story about the American Dream and how a boy with talent, personality and an education was able to succeed in everything he did in this country in the 20th Century. 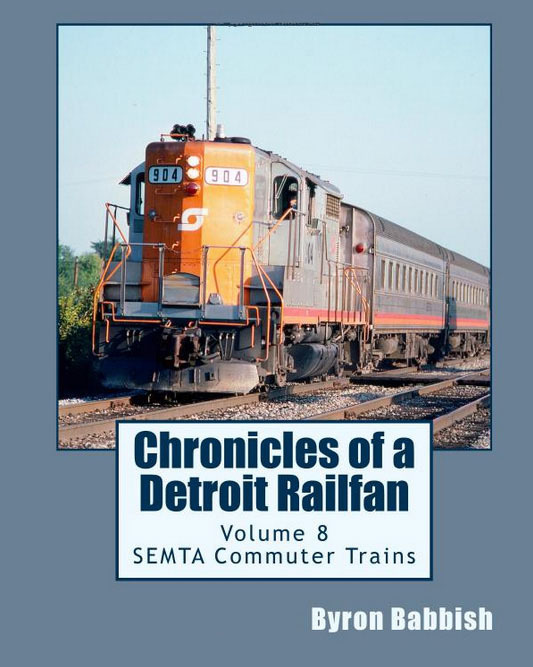 It is also a story about Detroit and how its booming economy, excellent schools and parks and recreation department in the 1920’s and 1930’s were able to give a boy with dreams the opportunities he needed to fulfill them through golf. This is the story of Bob Babbish. Born an immigrant coal miner’s son in 1915, Bob’s family moved to the Motor City for work in the auto industry in 1922, opening the world of Detroit and golf for him. 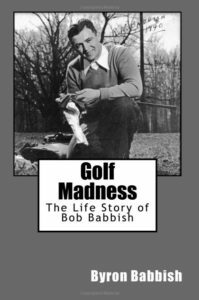 Introduced to golf as a caddy in 1926, Bob went on to become one of the best amateur golfers in Michigan before he had graduated from college. 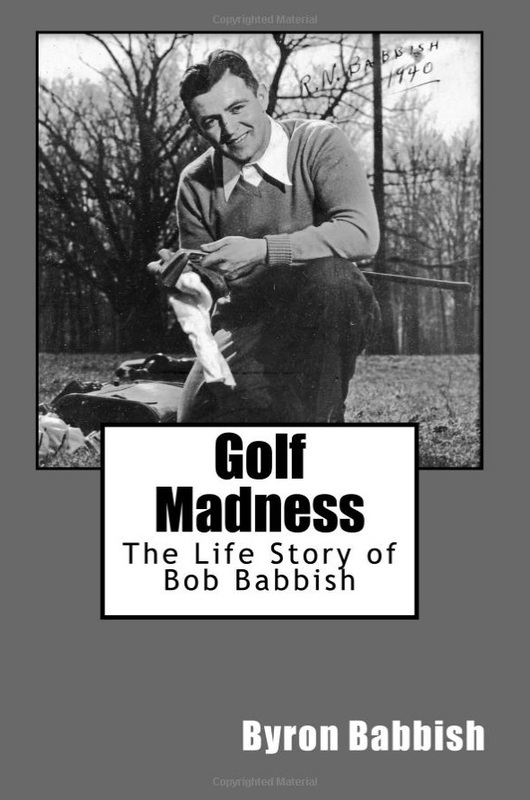 After a college degree and serving in the Army in World War II, Bob became a businessman golfer. But this didn’t slow Bob down in winning tournaments through the 1950’s and 1960’s and then as a senior golfer, playing until he was 94 years old.